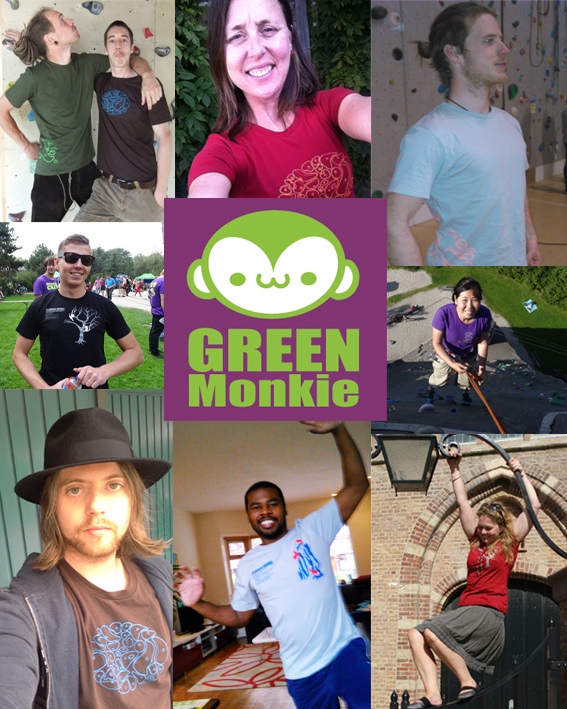 GreenMonkie shirts are the best selling product of all wear in all the Klimmuur- climbinghalls! That means people favoured our eco-shirts over brands like La Sportiva, Mammut, Moon etc! Our favorite ‘Climbing Animal’ has done it again! !